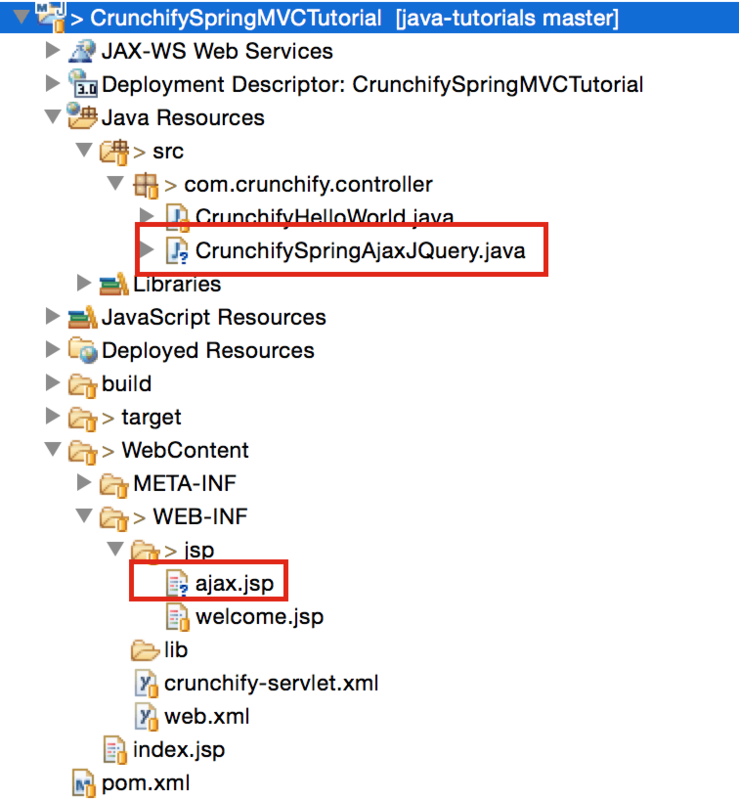 Recently I’ve to use jQuery, AJAX in Spring MVC Java example. In .jsp (View) I wanted to update specific field every 3 second. Let me share this simple example. How to get a new value from a Spring Controller using Ajax every n second? How to use Ajax with Spring MVC 4 using Annotations and JQuery? We will do a simple web application which will show Random Number with Current Time every 3 seconds. Make sure you have below package structure. And you are all set.. Cheers.. And as usual let me know for any query..
How to Refresh DIV Content Without Reloading Page using jQuery? Spring MVC: How to Declare a Bean in Spring Application?